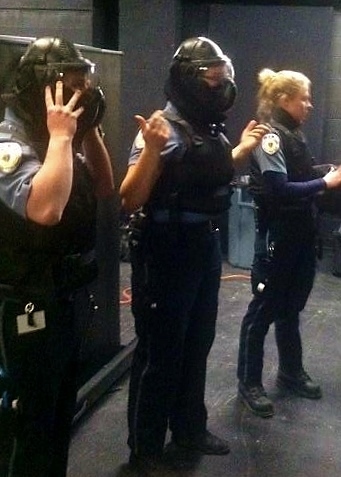 On Saturday, February 28, and Wednesday, March 4, Armstrong partnered with Boston College, the BC Police Department, the Boston Police Department and Boston EMS to undergo active shooter simulations. As we hear about tragedies that unfortunately occur on school campuses, we remain vigilant in our preparedness. The drills were a great example of teamwork at its best!